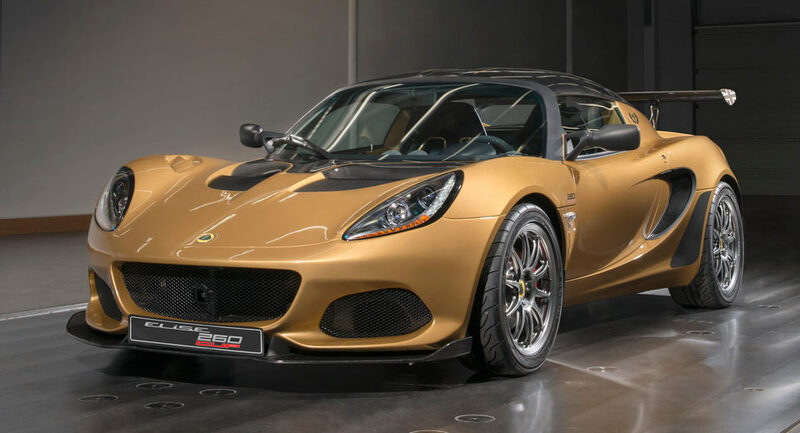 The new Elise Cup 260 is a limited edition model from Lotus, with just 30 examples to be sold worldwide. 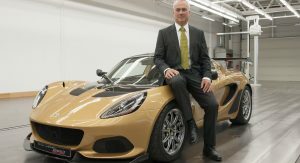 According to the British sports car-maker, the Cup 260 is the ultimate Elise, built with racing in mind. 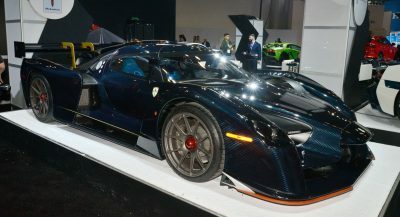 Its advanced aerodynamics generate up to 180 kg (396 lbs) of downforce, while lightweight carbon fiber components are fitted as standard. Visually, the Elise Cup 260 features a laurel wreath decal on the left buttress, and the Union Jack on both rear wing end plates. 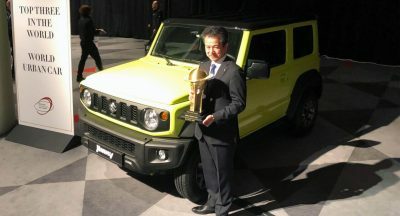 Finally, customers can have the car finish in iconic Championship Gold. 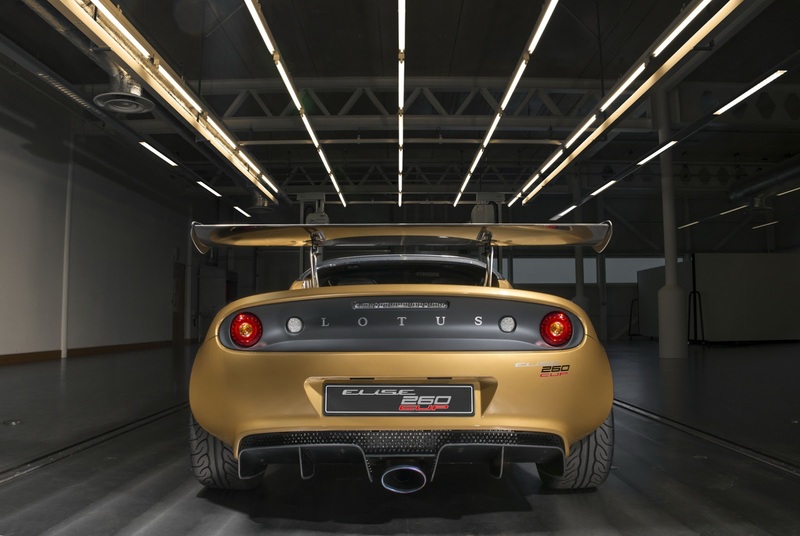 Not only is this the lightest Elise ever produced, but also the heaviest at speed – thanks to the 180 kg (396 lbs) of downforce produced at 151 mph (243 km/h). 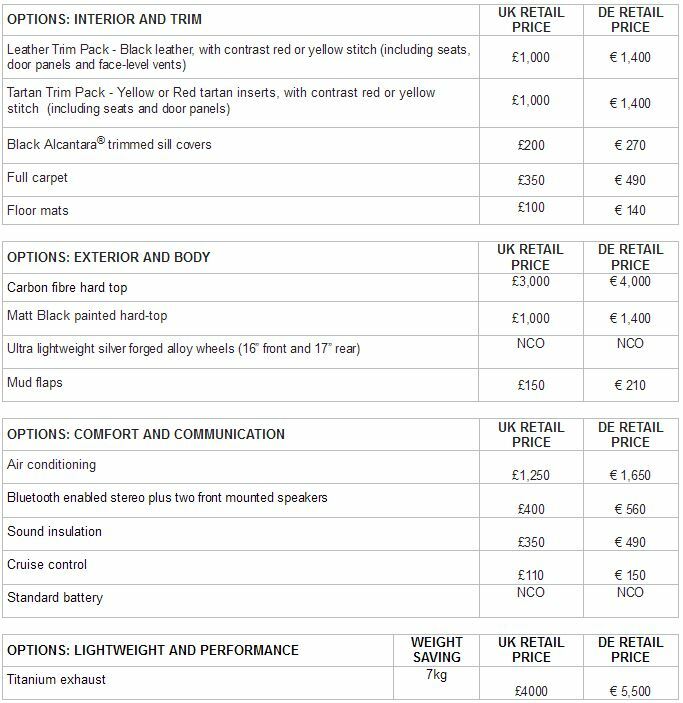 The car includes nearly all Elise Cup options as standard, such as the sill covers, roll hoop cover, front access panel and engine cover, as well as the two-piece brake discs. 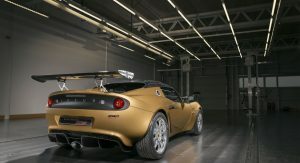 It’s also the first Elise to feature two way adjustable Nitron dampers. 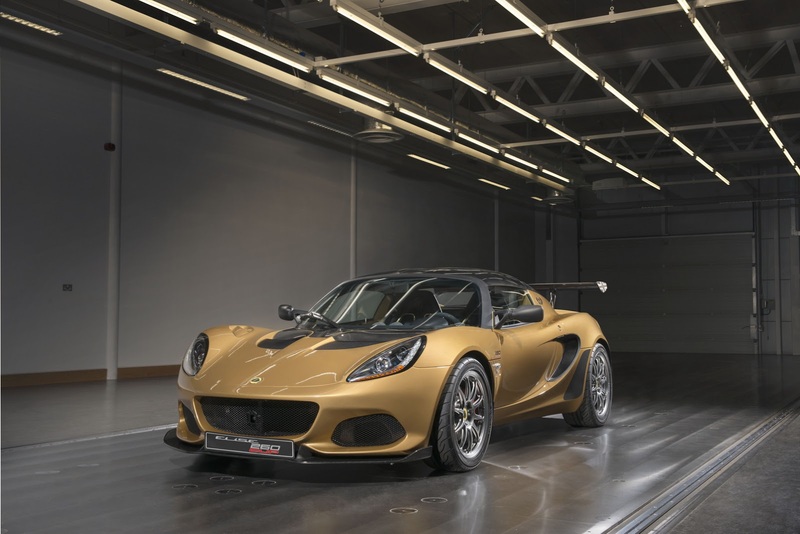 Performance-wise, it can lap the Hethel track in just 1 minute and 32 seconds, approximately 2.5 seconds faster than the Elise Cup 250. 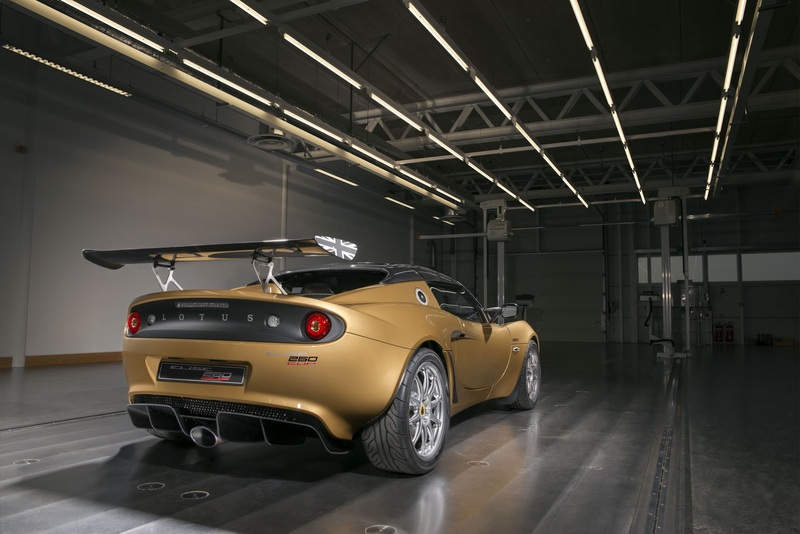 Aerodynamics have a lot to do with that, obviously, specifically the new motorsport-derived rear wing, developed from the Lotus 3-Eleven. 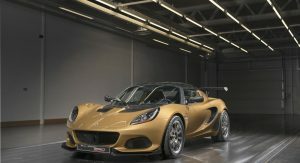 In its lightest possible configuration, the Elise Cup 260 weighs just 862 kg (1,900 lbs), and with a power-to-weight ratio of 290 HP/tonne, it can get from 0 to 60 mph (96 km/h) in just 3.8 seconds, and 62 mph (100 km/h) in 4.2 seconds. Power and torque output figures sit at 253 PS (250 HP) and 255 Nm (188 lb-ft). 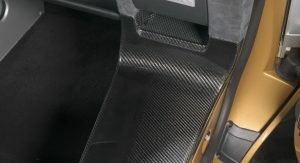 As for the interior, there’s the in-house manufactured carbon race seats trimmed in black Alcantara (with contrast red or yellow stitching), exposed aluminum and carbon fiber elements, plus a new carbon fiber instrument binnacle cover. 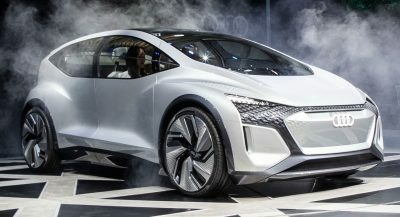 Options include the Alcantara steering wheel and sill covers, leather or tartan trim packs for seats or door panels, and an in-car entertainment system featuring iPod connectivity and Bluetooth functionality. This exact car was painted Championship Gold to commemorate the automaker’s forthcoming 70th anniversary. 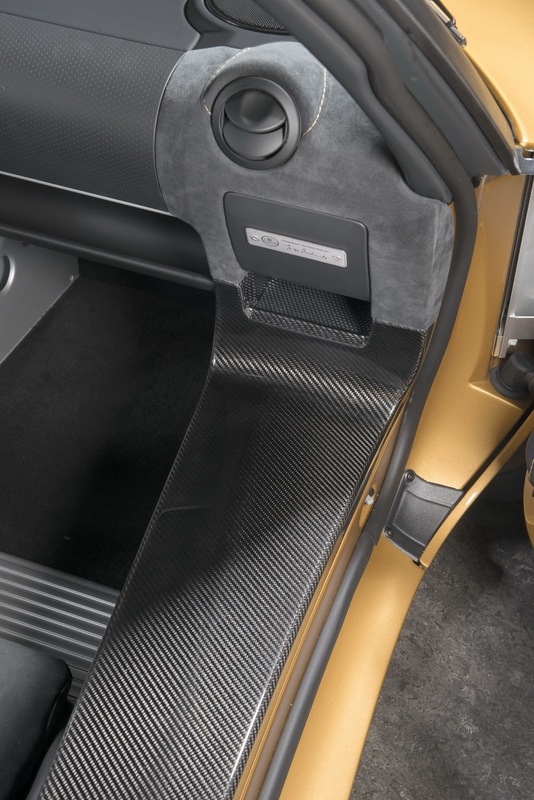 Customers can however get this color on any model through Lotus’ Exclusive program. 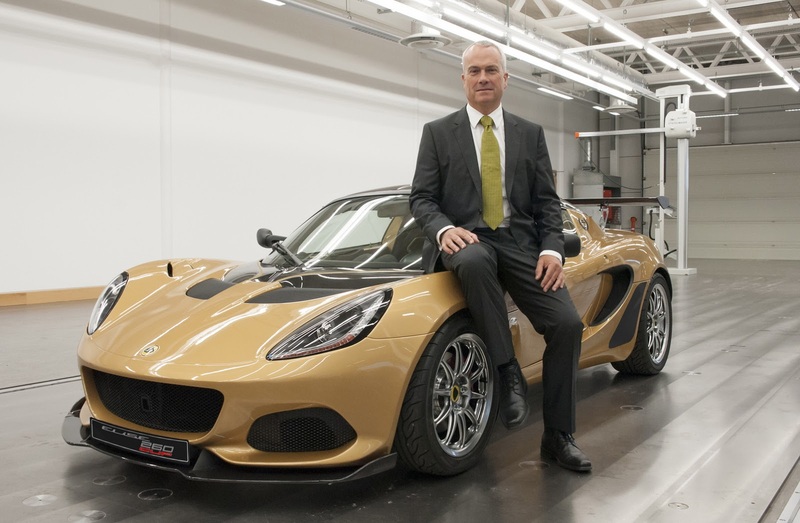 Always wanted to know how is it like to actually drive one… and I’m even talking about the “normal” Elise! Absolutely rewarding on every level—quintessential sports car. However, you have to fit, trim and of average height to even get into the car and the seat. That’s why I chuckled at the photograph of the tall guy sitting on the fender. It must be hell for him to even get into one given his height. 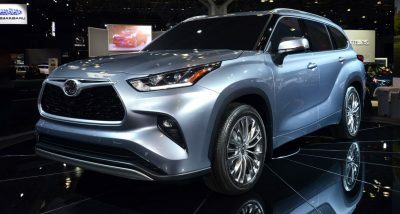 YEAH AN SUV SHOULD FIT IN NICELY IN THEIR SHOWROOMS…NOT. What a little beauty. 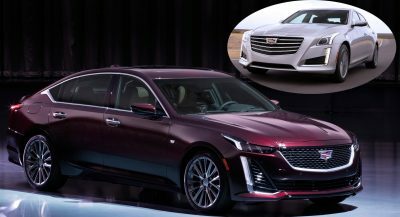 If only they’d step up their game on the interior, though.